Für meinen Beitrag für die aktuele Challenge bei Challenge up your life bitte weiter runterscrollen! 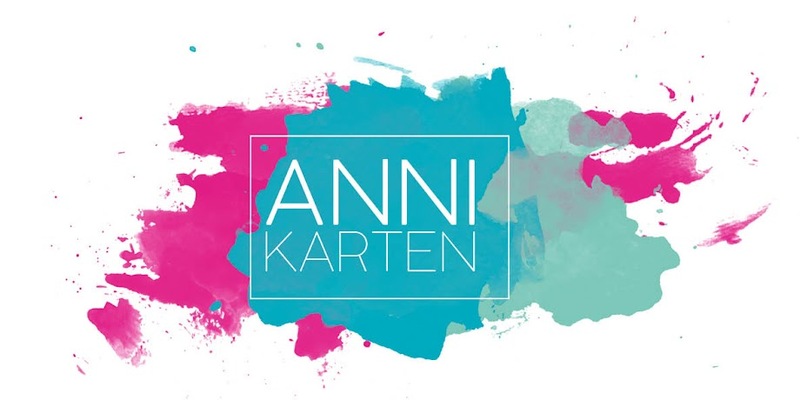 Ich bin Gast Designerin bei der aktuellen Challenge von Our Creative Corner. Ich habe mich sehr gefreut als vor einigen Wochen, die Anfrage kam, ob ich als Gast Designerin bei der Challenge mitmachen möchte - na klar, was für eine Frage! Die Challenge heißt in dieser Woche: Making Melody: Take inspiration from a song! Vielleicht lasst Ihr Euch auch von der Challenge herasufordern? Viel Spaß dabei! Eine wunderschöne Karte. Papier und Motiv sehen toll aus. OMGosh - I hope you read English because I'm here to tell you this is one of my most favorite cards e.v.e.r! Deine Karte ist wunderschön geworden, gefällt mir sehr gut. your card is so great - absolutely love it!! i pinned on my pinterest (pinterest.com/bettijo519) board this morning and it already has 25 repins - lots of people like it!!! What a super card Ani .... I really love what you have done here, the script background the negative die cut and the fabulous "Songbirds" ... love the inspiration, love this card! 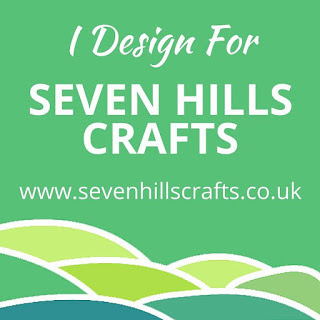 Thanks so much for Guest Designing with us this week at Our Creative Corner, it is a privilege to have you share your talent with us! Congratulations on another guest DT spot with another fabulous card, such a beauty. Love your gorgeous style. Die Vögelchen sind ja echt schnuffig. Und die Idee mit dem Kreisausschnitt muss ich unbedingt "mopsen". This is just wonderful. I love the design and the little birds are just darling! The script background is lovely too. 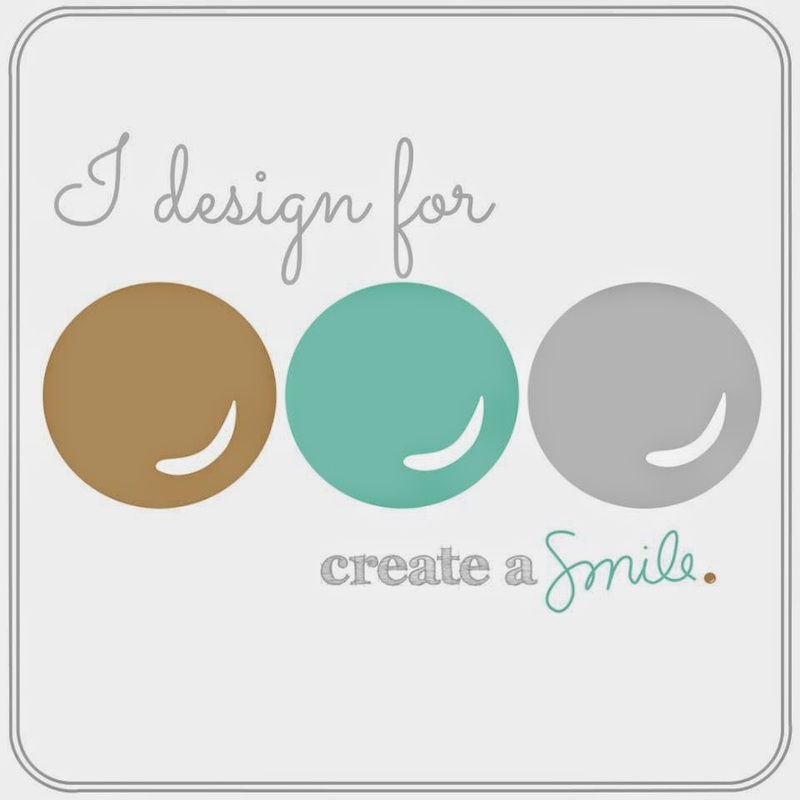 Thanks so much for being our guest designer this week at Our Creative Corner. You really did us proud! Eine total hübsche Karte! Die Vöglein! Sehr süß! Love this design and the colors- genius! 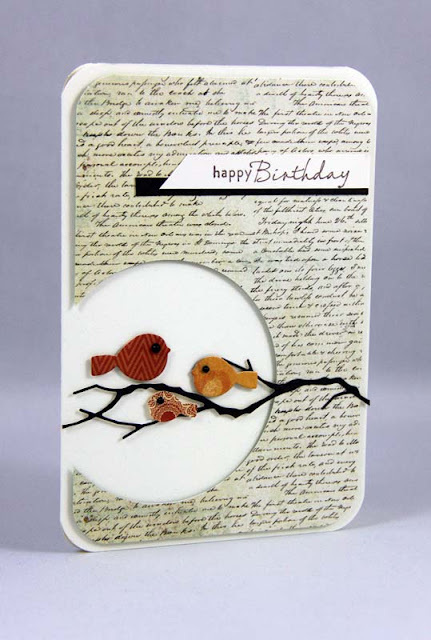 You make such awesome cards... love this birdie card... I think I am going to be your follower. I would love it if you follow me as well. This is outstanding! You do really wonderful work! !